*Ne y yibeogo Everybody! Yîis kibare? 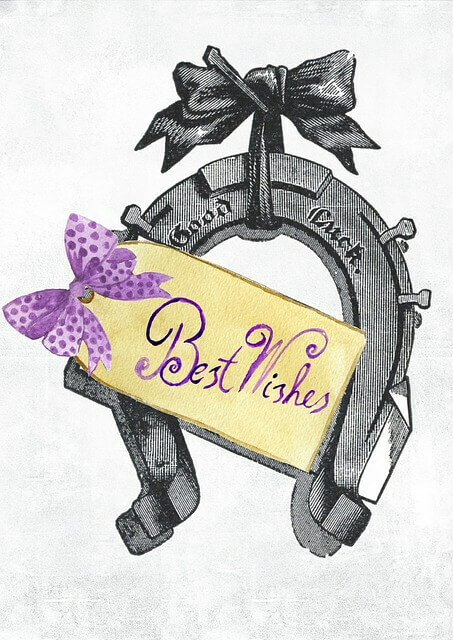 Happy New Year to you all! It has been a long time since the Christmas Break but as promised I am returning to you, more (gre)energised than ever. I do realise we are slowly but surely cruising toward the end of the month but it is still time for me to send my compliments and ask our mother nature to be kind with you this year. 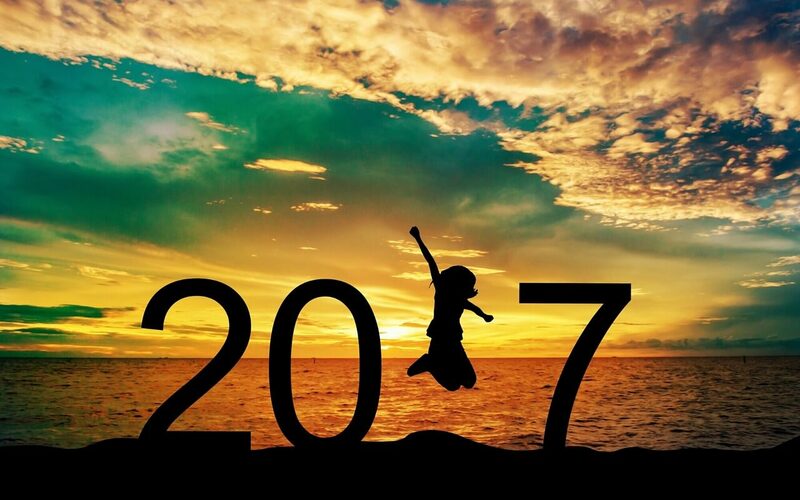 Before we carry on with more technical content from the renewable energy blogosphere, I thought we could start the year by pointing out 5 key things that would be worth looking out for 2017. Love him or loathe him, you are forced to have an opinion! President Trump is now a reality and the whole Renewable Energy World will progressively discover more about his policies. Surely the candidate Trump has expressed on numerous occasions climatoskeptic positions and many members of his cabinet are classed as climate change deniers but the business of governing will sometimes wake you up to certain realities. We hope at least. I imagine some of us from the African continent would think we should not be concerned but I would politely disagree (I am allowed right? No spanking please, lol). Except for those who are seriously considering moving to the moon, we are all exposed to some extent to the influence of the most powerful country in the world and certainly to the decisions taken by the man at its head. 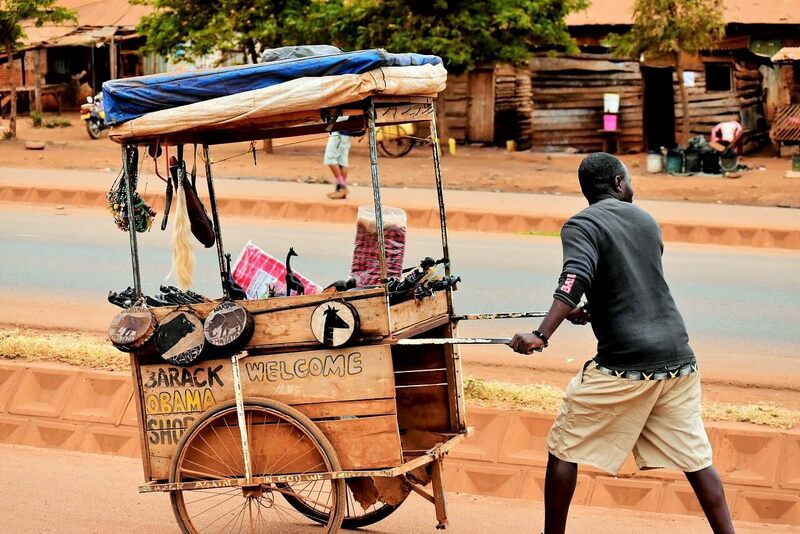 The fate of legacy programmes like Power Africa, launched by his predecessor, President Barack Obama, would probably provide the opportunity to appreciate the intentions of the new administration towards Africa. 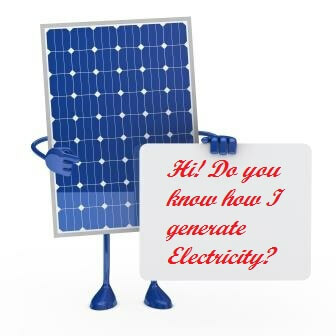 Having said that, this new era that has opened is a chance to test how robust the Renewable Energy Industry, especially the solar industry is. Afterall, the needs for energy access for Africans are still there, the resources have not disappeared so I would advise, our will and determination to rise up to the challenges should only be strengthened. One institution that seems to have understood the message is the Africa Development Bank. By launching the New Deal on Energy for Africa at the World Economic Forum in Davos a year ago, the bank and its president, Akinwumi Adesina have unequivocally acknowledged the role that energy access will play in the economic growth of Africa and should be loudly applauded. The New Deal on Energy for Africa is a transformative partnership-driven effort with an aspirational goal of achieving universal access to energy in Africa by 2025. To drive and achieve this goal, the African Development Bank is working with governments, private sector, bilateral and multilateral energy sector initiatives. 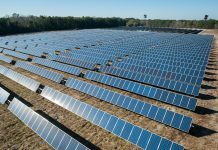 In December last year, the board approved a $100 million financing package to seed the Facility for Energy Inclusion (FEI), a $500 million pan-African renewable energy access debt fund. This investment approval is the first big step for the delivery of the programme. 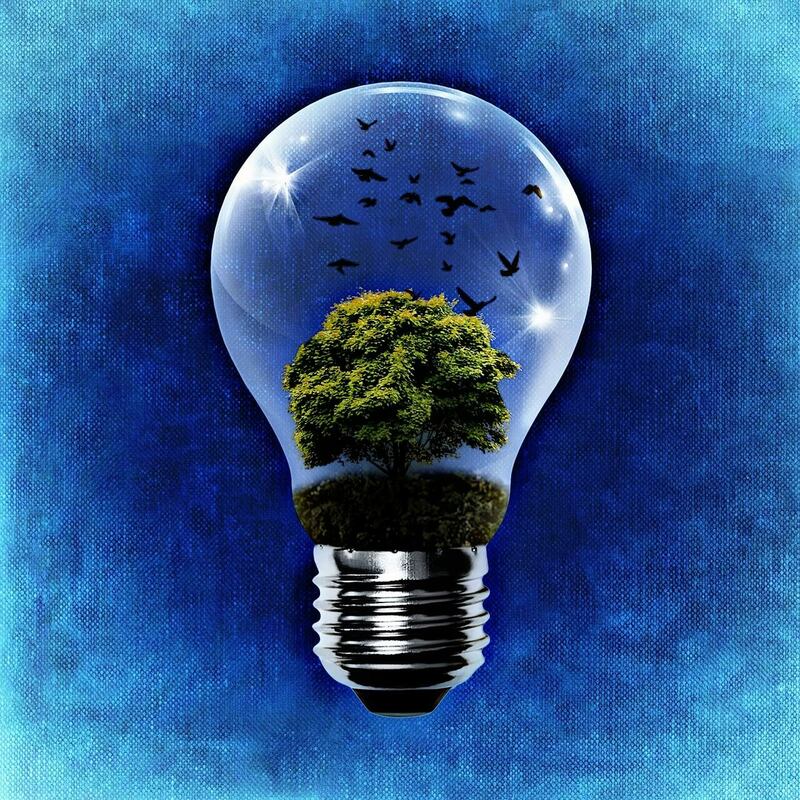 FEI is exactly the type of specialized financing facility organisations such as Power for All have called for a fast track to Universal Energy Access. It would be very interesting to see how the bank follows on this very encouraging implementation debut. 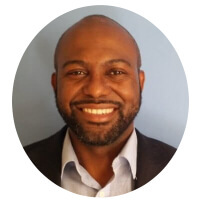 Some big energy projects are currently underway on the continent and it is worth pointing out a couple of them to demonstrate that the industry would not just suddenly vanish as we move to a new era. 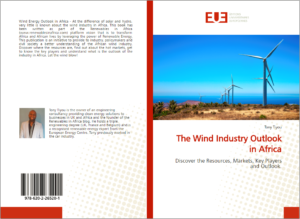 Africa’s biggest wind power scheme, the Lake Turkana Wind Power project in Kenya will be fully connected to the national electricity grid and producing power by the end of June 2017. 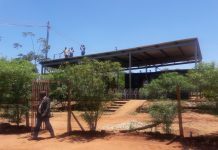 This 310 MW project will add to the electricity generation capacity of this east African nation that relies heavily on renewables such as geothermal and hydro power. After a series of setbacks, mostly due to problems securing financing which delayed construction, the $674 million (70 billion shillings, in the interest of decency I would refrain to give the equivalence in number of cows ) scheme will be finally ready to power to more than 1 million Kenyan households. A welcome outcome for 2017. The Construction of the 6,000 MW, $5 billion Grand Ethiopian Renaissance Dam (GERD) began nearly six years ago and is now close to completion. It is expected that in 2017, the dam, which sits on the Blue Nile near the border of Ethiopia and Sudan, will begin producing electricity. Meanwhile, its vast 74 billion-cubic-meter reservoir will start to fill, a process expected to take anywhere from five to 15 years. Like all big hydropower projects before, the dam has raised plenty of concerns. Sudan and Egypt, Ethiopia’s downstream neighbours, have understandably worried that the flow of the Blue Nile will be curtailed, particularly during the filling of the dam’s reservoir. We are hoping that the concerns will be addressed and will not jeopardize the progress. The project will is in no doubt benefits Ethiopia who is actively seeking to improve access to electricity, which currently covers only a quarter of the population. Happy New Year to my brothers and sisters from Ethiopia. 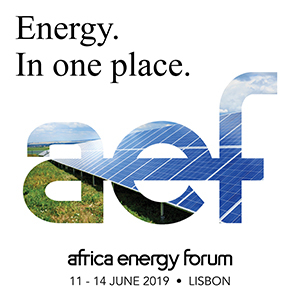 Organised by the Africa-EU Energy Partnership, this event will be a good platform to learn more about business opportunities for renewables, especially decentralised renewables projects in the Southern African region. I suspect this FREE conference will be well attended and with the level of information that will be shared, participants should not disappointed. 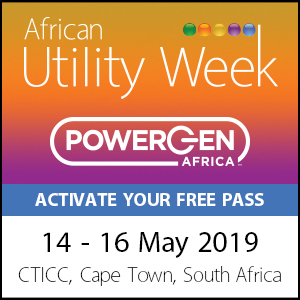 Power Africa is the one legacy programme of President Obama which has embarked into a monumental task to facilitate the addition of 60 million new electricity connections and 30,000 MW of new and cleaner power generation. A quick check at progress reported on their website showed that 239 transactions have been enabled and 26,843 MW have been added. Should this be verified, this would be a pretty good record. The summit should be a platform to showcase power, trade and infrastructure investment opportunities across the African continent, engaging decision makers from the African public and private sectors and their American counterparts and to explore how the collaboration could be further enhanced. COP 22 in Marrakech (on African soil, yes!!) was the first stop after the historic Paris Agreement. It needed to cover and take up the issues to make the international Paris treaty work and be implemented. From an African perspective, it was crucial that Climate Finance meets Africa’s needs. Climate Change is an expansive problem and the African representatives were tasked to work with international community to create a $100 billion per year fund for developing countries. Although no breakthrough was achieved in Marrakech, countries were nevertheless urged to continue scaling up their financial contributions towards the pre-agreed “$100bn a year by 2020” goal, and to achieve a greater balance between adaptation and mitigation. Fiji made history when it was confirmed as the President for the 23rd edition (COP23) of the global climate summit set to take place at the end of 2017 in Bonn, Germany. Yes, you heard it right, GERMANY. I know, slightly confusing but one clue though: think about the space to receive all congregations. As the President for COP22, Morocco’s Foreign Minister, Mr Salaheddine Mezouar put it at a press conference it will be “the first time that a small island State, a State of the Pacific organized a COP”. And also to quote Fiji’s Prime Minister, Frank Bainimarama, “It’s a big responsibility for a small island State”, as a “Small Pacific island State, we need to show the world the problems that we are experiencing,” he added making the link between “climate change and development”. A good experience to come that could inspire African small islands for the future. Watch this space!!! I am sure we would agree that 2017 will certainly be an interesting year to watch, especially as events are unfolding. For the time being, may I wish again a VERY HAPPY NEW YEAR AND ALL OUR BLESSINGS FOR 2017. *Ne y yibeogo Everybody! Yîis kibare? : “Good morning Everybody! How are you ” in Mossi, a language from Burkina Faso spoken by the Mossi, the larget etnic group from the country (more than 40% of the population). Previous articleChristmas Recap and Green Quiz! 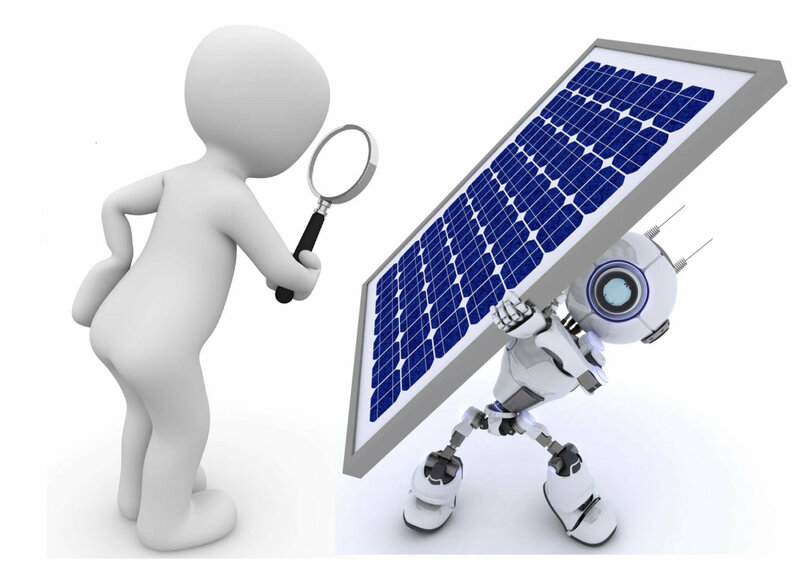 Next articleHow to visually inspect a solar PV panel? For this year we too expect that more leaders of african countries will follow the example of the president of the, African Development Bank Mr Akinwumi Adesina who has acknowledged the role that energy access will play in the economic growth of Africa. 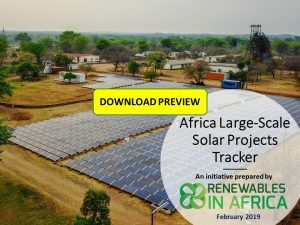 Hopefully more african governments will implement new financial, economic, tax policies that will facilitate the growth of renewable energy industry in their countries. 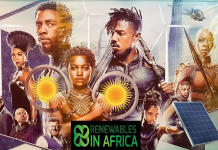 Promote the cooperation between foreign investors, local private sector, bilateral and multilateral energy sector initiatives to enable the accomplishment of universal access to energy in Africa by 2025. Rubert, Absolutely on the same page! So let’s play our part!